– Airport transfer from Paris airport to host hotel. 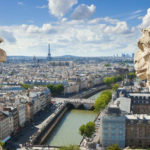 – 2 nights hotel accommodation in Paris, including daily buffet breakfast. – Private Seine River Dinner Cruise including welcome cocktail, 3-course dinner, and select wines. – Transfer via the high-speed TGV (Train à Grande Vitesse) from Paris to Lyon. – State-of-the-art Infotainment System in all staterooms featuring free high-speed Internet access. 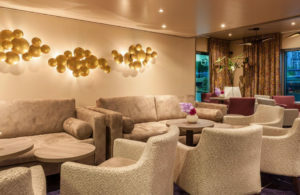 – Complimentary Wi-Fi access on board the Amadeus Provence. – Gourmet dining with all meals included during your cruise. – Bottled water in every stateroom replenished daily. – All English language onboard in a non-smoking environment (smoking permitted on the Sun Deck only). 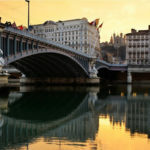 – Post cruise transfer to Lyon airport or train station. – Paris – explore the hidden passages of Paris or take a trip to incomparable Versailles. 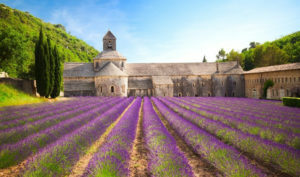 – Macon – includes a visit to a Burgundy wine museum to sample local wines. – Cluny Abbey – Benedictine monastery that was the largest in the world in medieval times. 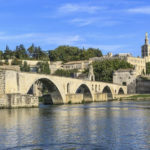 – Arles – famed for its Roman heritage, and the place which most inspired Vincent van Gogh. – Pont du Gard – the triple-tiered aqueduct constructed over 2000 years ago by the Romans. – Palais des Papes – Gothic fortress built from the area’s local limestone. – Chateauneuf-du-Pape – home to the world-famous wine which has been cultivated there since Pope Clement V.
– Lyon – UNESCO World Heritage city is known as the “gastronomic capital of the world”, as well as historical and architectural landmarks such as the Basilica of Notre-Dame de Fourviere and the Vieux Lyon (Old Lyon). Welcome to the Paris! Our representatives will greet you at the Charles De Gaulle airport and transfer you to our host hotel, the Hilton Paris Opera Hotel for your included two-night stay. Tonight, we gather for a festive welcome dinner cruise on the Seine river to see the lights of Paris. The dinner cruise begins at 6:30pm, so we suggest you plan to arrive to Paris before 4pm. Following your morning excursion, you will have the afternoon to continue exploring the “City of Lights” at your leisure. After breakfast, a leisurely morning in Paris before your transfer to the Amadeus Provence. Mid-day, we will board the high speed TGV (Train à Grande Vitesse) to Lyon for embarkation. Once on board, you will be able to settle in, explore the ship, and enjoy a welcome dinner. After breakfast, explore the medieval towns of Brancoin and Cormatin. The fortified city of Brancoin gives you a glimpse of France in the 13th to 15th centuries. Also, we will visit Cormatin, the old fortified house that controlled one of the roads of Cluny. At the beginning of the 17th century, the fortress was dismantled by Antoine du Blé. The castle displays the sober and rigorous principles of the French “rustic style”. This afternoon, the vessel arrives in the town of Mâcon, located in southern Burgundy. 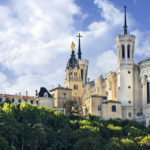 This wine-producing region produces some of the most expensive wines in the world. Spend the morning exploring the city, and perhaps visit the wine museum, dedicated to the history and production of Burgundy wines. Near the city of Macon is the Cluny Abbey, dedicated to St Peter. This afternoon offers the opportunity to visit the ‘spiritual heart of medieval Europe’. Founded in 910 by Guillaume d’Aquitaine, the abbey is comprised of three abbey churches. At its height, it was home to over 10,000 monks. 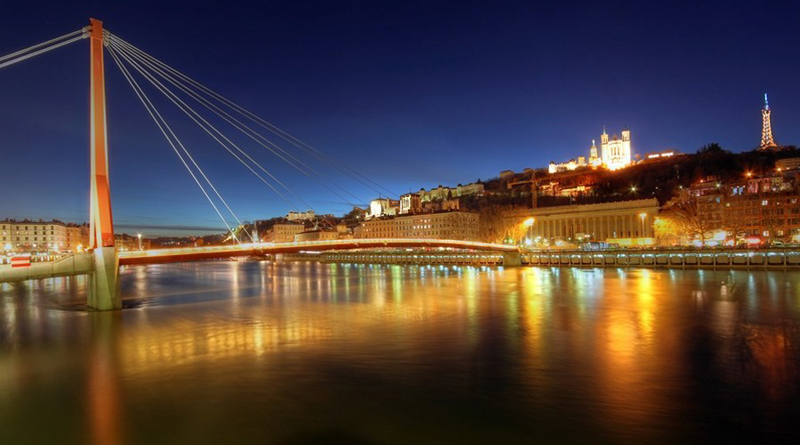 At the confluence of the Rhone and the Saône rivers, sits the third-largest city in France. 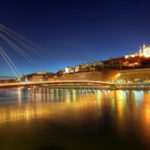 This UNESCO World Heritage city is considered the “gastronomic capital of the world” as well as offering historical and architectural landmarks such as the Basilica of Notre-Dame de Fourviere and the Vieux Lyon (Old Lyon) which is the Renaissance area along the bank of the Saône. 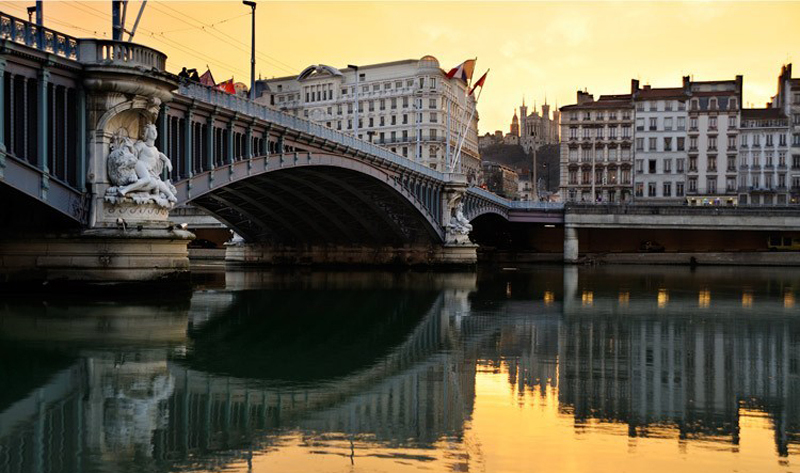 After a morning to explore Lyon at your leisure, we sail to Avignon. 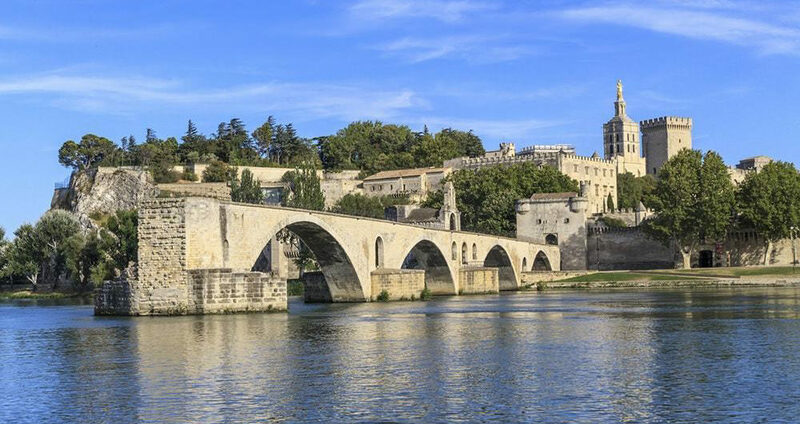 This afternoon, enjoy a relaxing scenic cruise of the Rhone River. The twin cities of Tournon and Tain l’Hermitage lie nestled among vineyards between the Rhône River and the granite slopes of the Hermitage. 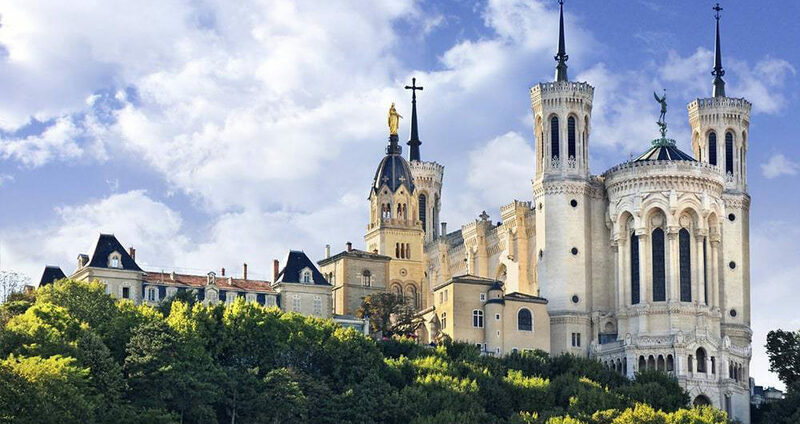 Enjoy a guided walk of Tournon, one of France’s oldest medieval cities, with its imposing 16th-century castle and Roman ruins. 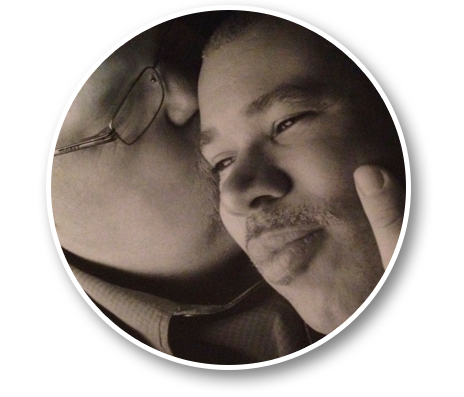 Transfer to the Lyon Airport (LYS) for your flight home or to your next adventure.